Historic site in the northern part of Toronto, just west of York University and southeast of the Jane and Steeles intersection. Historic site in the northern part of Toronto, just west of York University and southeast of the Jane and Steeles intersection. It overlooks Black Creek, a tributary of the Humber River. 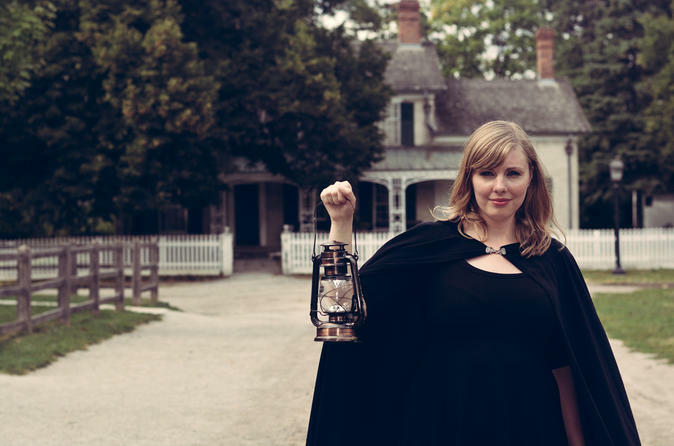 To visit Black Creek Pioneer Village is to journey back in time to discover life in early Ontario. The Village is an example of a typical crossroads community found in the Toronto area during the 1800s. It is a recreation of life during that time and consists of over forty historic 19th century buildings, decorated in the style of the 1860s with period furnishings and actors portraying villagers. Here you will do much more than just learn about history. You will taste it, smell it, touch it, hear it and walk through it. As you explore 40 carefully restored heritage homes, shops & gardens, history will come alive as interpreters and artisans in period dress help you discover how settlers lived, worked and played.